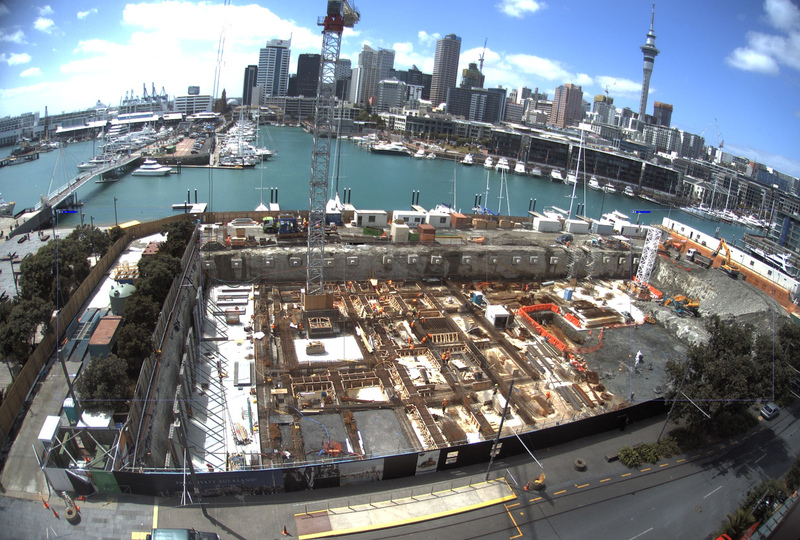 This aerial view of the Park Hyatt site shows the neighbouring viaduct harbour and iconic Auckland skyline. 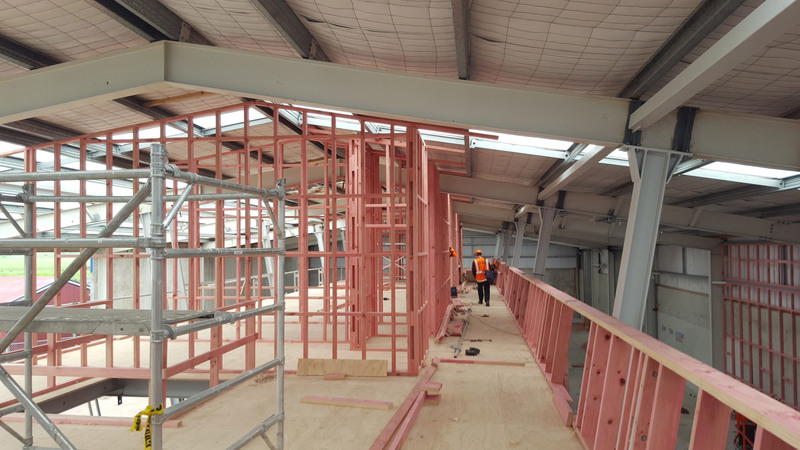 The Hearing House project in Greenlane is well underway, we’re looking forward to seeing this completed in late 2017!! 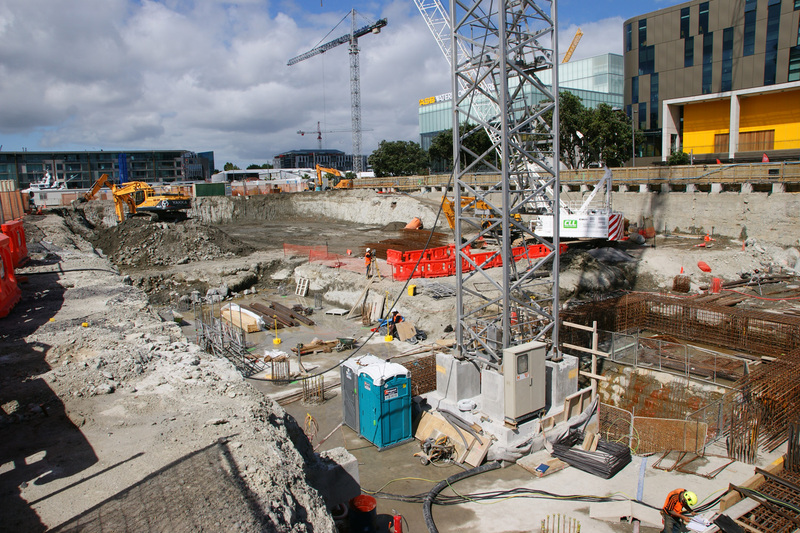 Work is progressing on the Park Hyatt Hotel in Auckland’s Wynyard Quarter with the first tower crane now in place. 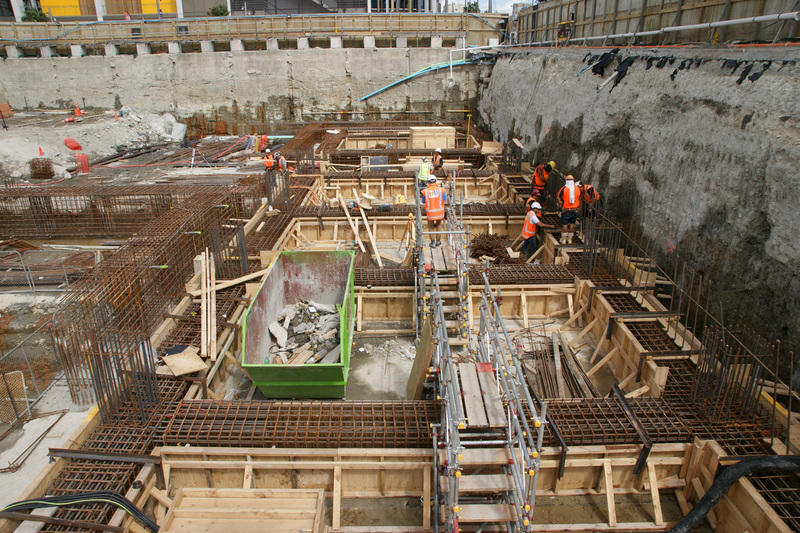 The construction of the new Library and Museum in Foxton is well underway. 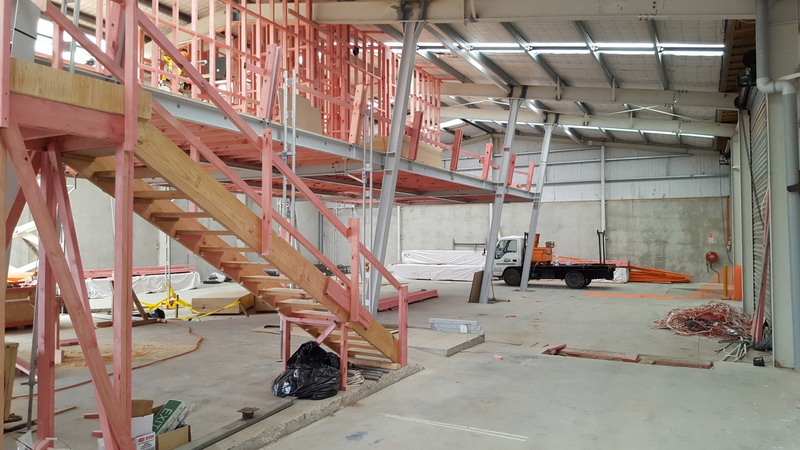 Here you can see the structure and framing for new mezzanine level….. 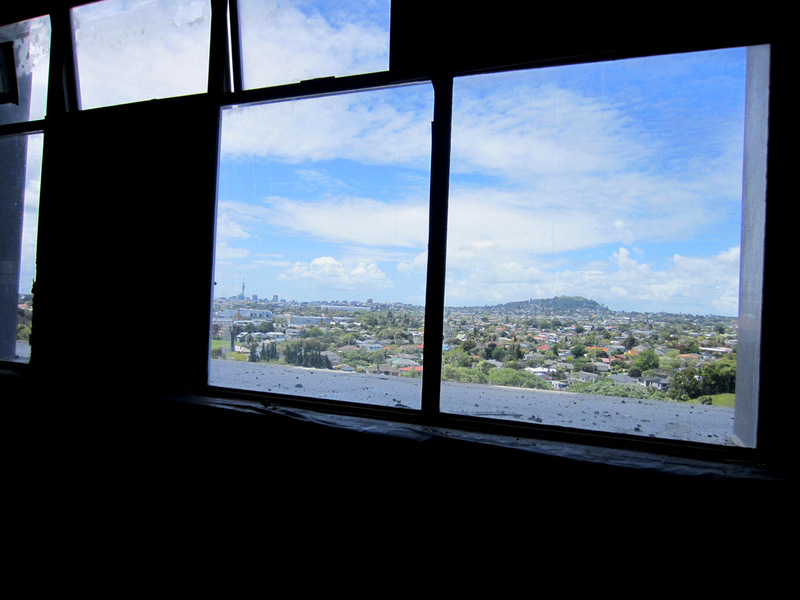 The team had an exciting and informative site visit to Plant and Food Research in Mt Albert. The refurbishment is coming along nicely, with the top level complete, and levels 3, 4 and 5 underway currently. 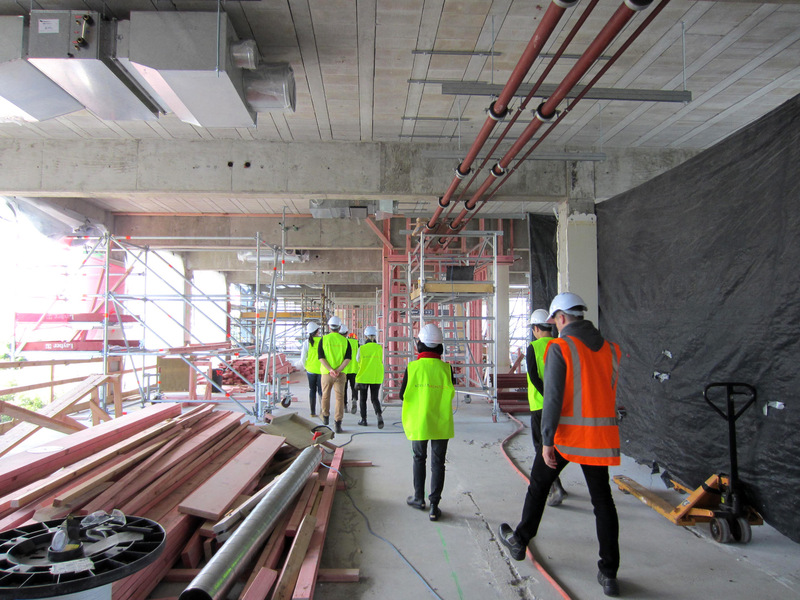 The curtainwall glazing which is going up means even more space from which to appreciate the fantastic views over the city. You can now take a virtual tour of the 2016 Venice Biennale on Google Arts and Culture site, it’s almost as good as being there! 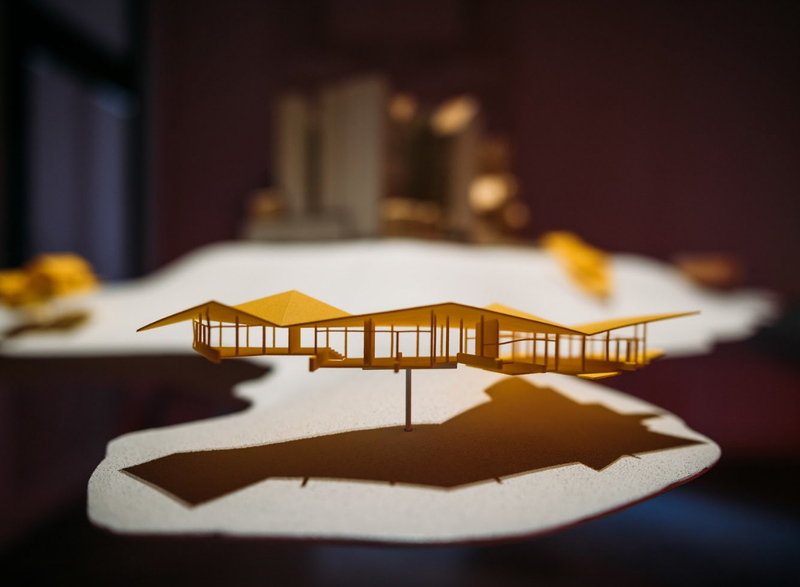 Check out the NZ Pavilion ‘Future Islands’ here. Our unrealised project Ouokaha was included in the exhibition. 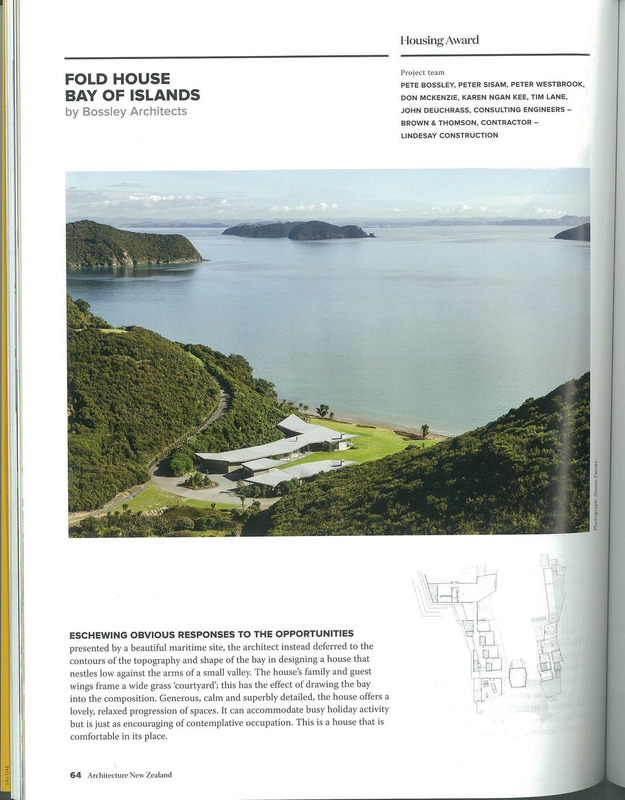 This design was the first iteration of the folded roof, the latest of which, the Fold house, just won a NZIA National Award. Designed with lead designers ar+d of Singapore, the 195 room project builds up to the perimeters of the 100 x 50m block, 7 storeys high, with a large full-height central atrium. The ground floor comprises a variety of public spaces, with a 5m deep Colonnade circumnavigating the site. Pete will discuss the design process and complexities of working in international design, procurement and construction teams. 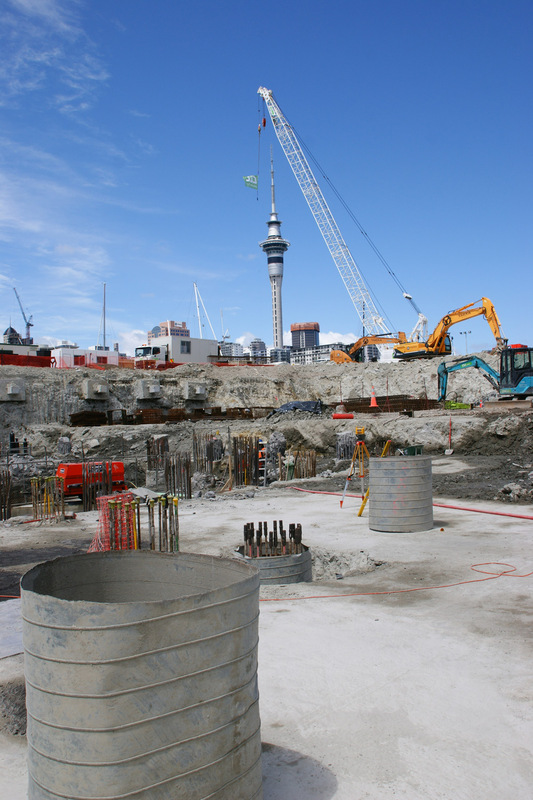 And this is the site upon which the hotel will stand……. 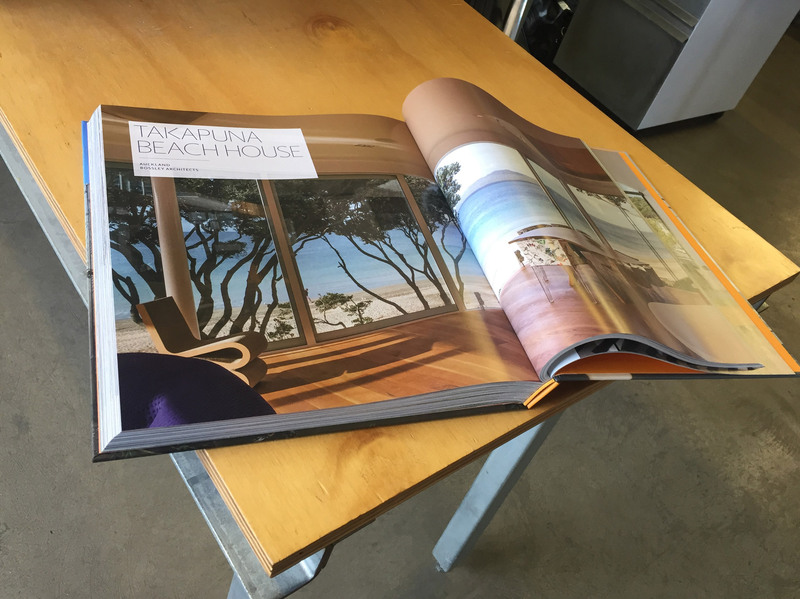 The new book by John Walsh and Patrick Reynolds features our Takapuna house, alongside an array of other interesting New Zealand housing projects.